Disclosure: This post may contain affiliate links, which means we may receive a commission if you click a link and purchase something that we have recommended. This won’t cost you any extra money, but it will help us keep this site up and running! Please check out our disclosure policy for more details. Thank you for your support! Although the state is known for downhill skiing and snowboarding, there are plenty of fun, free things to do in Colorado in the wintertime. We love Colorado for the beautiful days when snowflakes are falling and the sun is shining – simultaneously. We don’t love the high cost of downhill skiing and spend our winter having fun doing free activities. 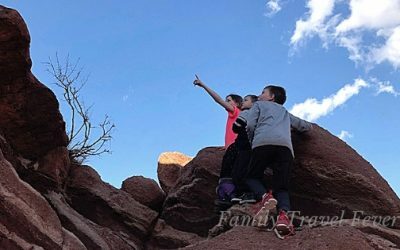 Fortunately, there is plenty of opportunity for fun, free activities in Colorado beyond downhill skiing and snowboarding. The dry calm air and beautiful sunshine make it enjoyable to bundle up and get outside in the winter. 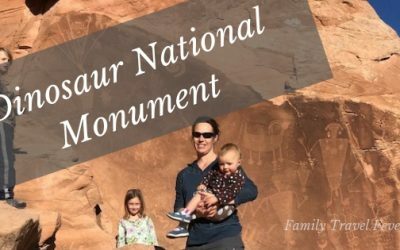 By the end of this guide, you will be excited to plan your Colorado family vacation. 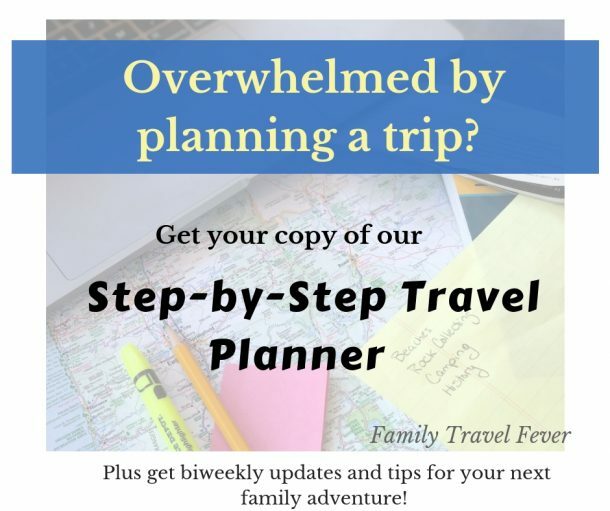 When you are ready to start planning travel planning guide will help you plan your dream trip. A vacation to Colorado in the winter doesn’t have to include expensive activities or skiing. Sledding is one of our favorite winter activities why? Because it’s fun for all ages and all you need is snow, a hill, and a sled. Not a lot of special equipment are expensive locations are required. And dogs love to join in and barking and chasing the sled down the hill. You can find official sledding hills right in the city like Ruby Hill in Denver or in the foothills close to Denver like Fraser Tubing Hill. The ski towns like Breckenridge, Vail, and Aspen have plenty of options for sledding and tubing often maintain hills to offer activities beyond downhill skiing. Of course in the mountains where we live, we head out to any place on public lands that the road is open. Just ask the locals where you are staying and they will point you to the best sledding hills. Colorado is known for the beautiful vistas and mountain towns. The snow lays a fabulous white layer over the landscape, creating breathtaking mountain scenery. Did you know Maroon Bells near Aspen are the most photographed mountains in the US? Ouray, situated in a narrow valley in the San Juan Mountains is known as the Switzerland of America. I may be a little biased but some of the most beautiful places on earth are in the Colorado Mountains. And you can take in the view for free from your car, or plaza in town or on your snowshoeing adventure. Skating might make you might think of the east coast or Canada but don’t discount ice skating as a fun, free activity in Colorado this winter. Colorado has public ice rinks that are operated by the city or county and private spaces that allow free skating. A couple really cool ice skating rinks are within an hour from downtown Denver. Just a few free options right in Denver are Skyline Park and the rink at Denver International Airport. If mountain towns are more your speed, Town Park Rink in Telluride and Breckenridge Nordic Run Center are both free skating. Honestly, our family generally skates (or just slides around in shoes) on frozen ponds in the winter. Some ponds are maintained by the locals or even the city like Silverthorne’s natural ice skating site. Hiking isn’t just a free thing to do in the summer. Winter is actually one of my favorite times to hike some of the popular trails in Colorado. You don’t need any special gear beside snow clothes and maybe Yaktrax for traction. You don’t have to worry about getting tangled in your snowshoes or cross-country skis. And you can avoid the crowds. Just find a well-packed trail and start walking. Hanging Lake in Glenwood has become such a popular summer hike that the parking lot fills up and a plan for a permit system is underway. In the wintertime, its a beautiful hike up to the snow and icy lake. The way down the trail is even more fun for the kids who can slide on their rear ends to the bottom. Make sure to dress in rugged snow pants if you plan to slide down the trail. You don’t want a wet frozen bottom! Okay, I said no downhill skiing but I can’t go without mentioning snowshoeing and cross-country skiing. Colorado has more than 20 official nordic centers and countless more areas for unofficial trips. Official Nordic tracks can be found in any of the ski towns such as Breckenridge, Crested Butte, Keystone, Vail are reserved for skiing and snowshoeing, if you do not want to deal with snowmobiles or other motorized activities. If you are up for a true outdoor adventure, snowshoeing and skiing can be transported to a destination such as Conundrum Hot Springs near Aspen or Emerald Lake near Denver in Rocky Mountain National Park. If you didn’t bring your own gear you will need to acquire some. Of course, using your own or borrowing from a friend would be free but you rent from places like REI or pick up used on the local swap. Snowshoeing may be more like a cheap activity than a totally free thing to do in Colorado this winter but not even close to the cost of a lift ticket. Colorado is home to more than 30 hot springs. Sure, most are developed and charge a fee like Glenwood Hot Springs but some are undeveloped in public spaces. You can visit one of the six wild hot springs for free in Colorado this winter. Undeveloped hot springs are frequented by the locals, so just ask around or check out this book which describes all the hot springs in Colorado. A couple of the undeveloped hot springs are right off the highway and you can be soaking in the river in a few steps. Penny Hot Springs near Carbondale is probably the easiest to access. If you are up for an epic adventure, some can only be accessed in the winter by snowshoe or cross-country skiing. Conundrum hot springs near Aspen is one of the most popular and require a permit to camp near in the summer. Which another benefit of visiting in the winter. Frequently you will find a leisurely walk through a cute historic district on the list of things to do in Colorado summertime. But don’t let this stop you from planning this activity on your winter vacation itinerary. Many historic districts are decorated for the winter holidays and are beautiful to photograph. They are full of quaint shops and yummy treats. Ouray, known as the Switzerland of America, is has a vibrant main street that is registered as a National Historic District. The district is actually 8 blocks long and 8 blocks wide where Victorian and western mining town style buildings are tucked in a narrow valley in the San Juan Mountains. 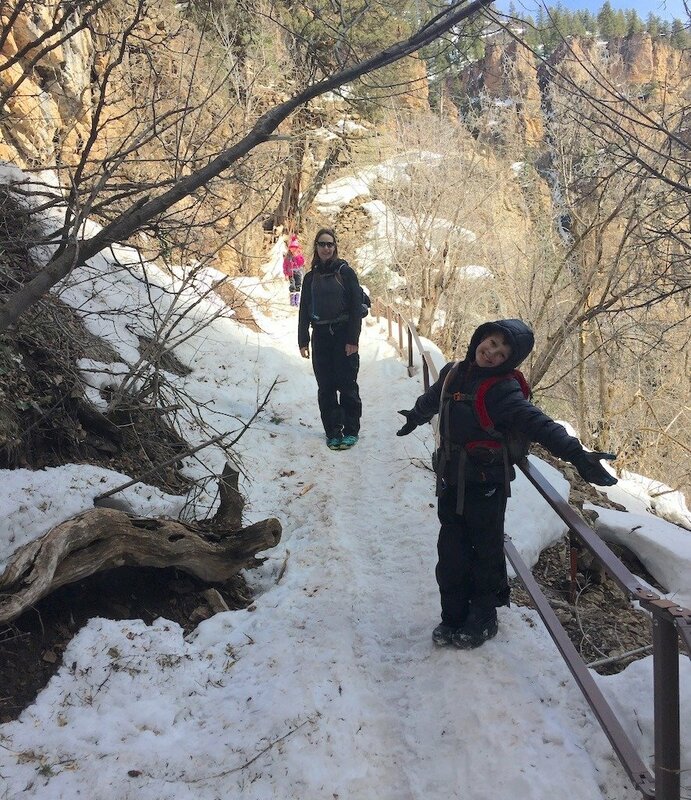 There is a walking tour all year long that is listed as one of the free things to do in Ouray. 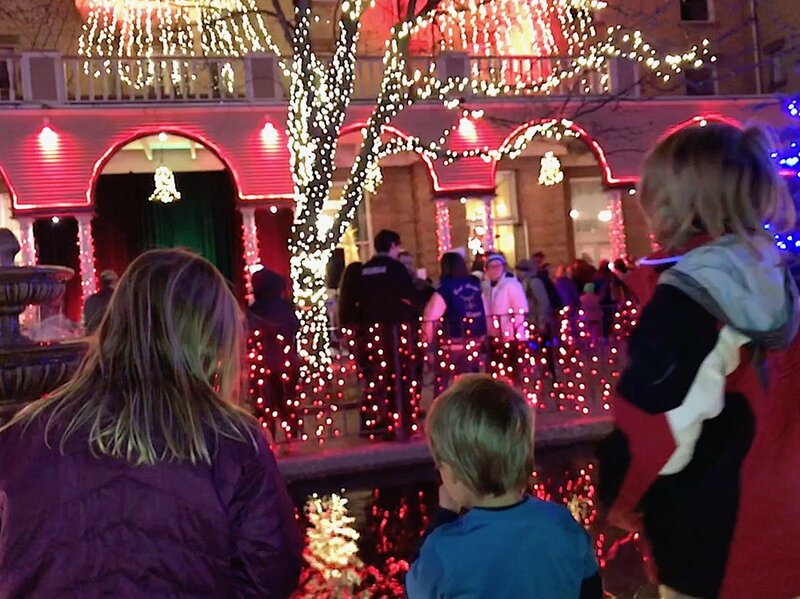 Grab your scarf and hot cocoa and stroll down one of the many historic districts of Colorado. Buttermilk Mountain in Aspen has the XGames that are free to watch, has free shuttle service and many giveaways during the event. Steamboat Springs has a 5 day Winter Carnival in February with ski jumping, dog sledding, tubing party, and fireworks show. Why not dress up to the this year’s theme for Snowdown festival in Durango. The family can enjoy a parade, daily activities and fireworks. Vail has a New Year’s torchlight tradition where people ski down the hill with torches and the celebration concludes with fireworks over Golden Peak. In January, you can catch Estes Park Winter Festival and Rocky Mountain National Park Winter Trail Days on the same weekend. Some of the longer celebrations will give you a week of fun, free things to do in Colorado this winter without stepping foot, or ski, on a ski hill. Winter is actually a perfect time to view wildlife in Colorado. The large animals like deer move down to the valley floor and congregate along the rivers. The Colorado River Valley has many herds that can be seen from I70. This is a free activity in the winter in Colorado that you can stay warm in your car if you like or bundle up and hike. The best places to view wildlife right from your car are Rocky Mountain National Park, Guenella Pass, Walden, South Platte River Trail, San Juan Skyway, I70 Genesee Buffalo Overlook and Mount Evans. Rocky Mountain National Park can be quite crowded in the summer but in the winter the park becomes quiet and you can take your time driving through. Winter is a perfect time to spot bald eagles and hawks soaring over the landscape. After all the birds migrate south for the winter the Raptors are left to hunt. I love when the turkey vultures leave and any large bird I see is a raptor. Colorado is full of unique and exciting, free wintertime activities. Don’t limit yourself to a vacation of downhill skiing, because there is plenty of fun, free things to do in Colorado in winter. 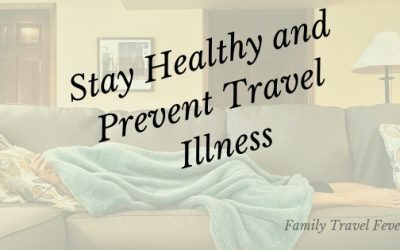 You can afford a family vacation by saving money for your travel fund and reducing the cost of the trip with free activities. We love to play in the Colorado snow and warm sunshine. We spend the winter outdoors sledding, hiking, or ice skating. The kids get excited spotting deer or elk while we are driving down I70 or watching eagles soar over the river. 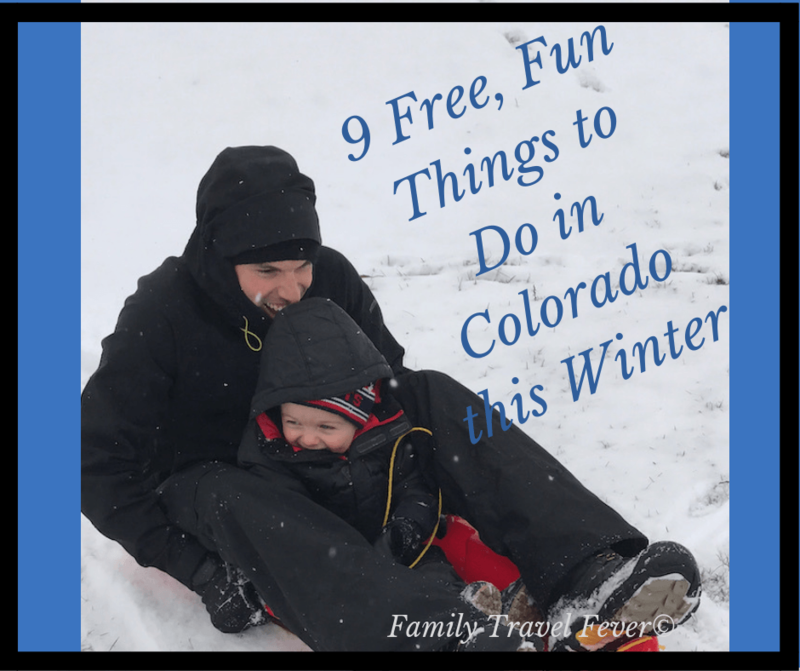 We enjoy so many fun, free Colorado winter activities beyond downhill skiing and snowboarding. You can still ski or snowboard but make sure to include some unique activities too. 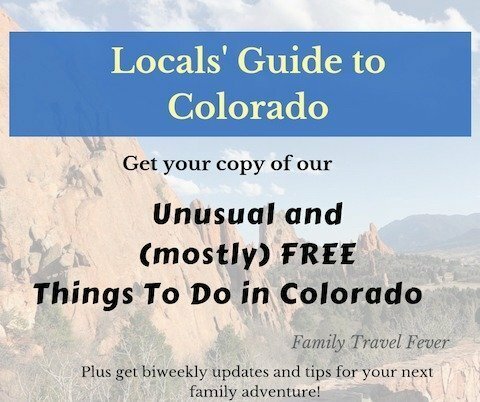 Start planning your vacation to Colorado today with the free printable Travel Planner. 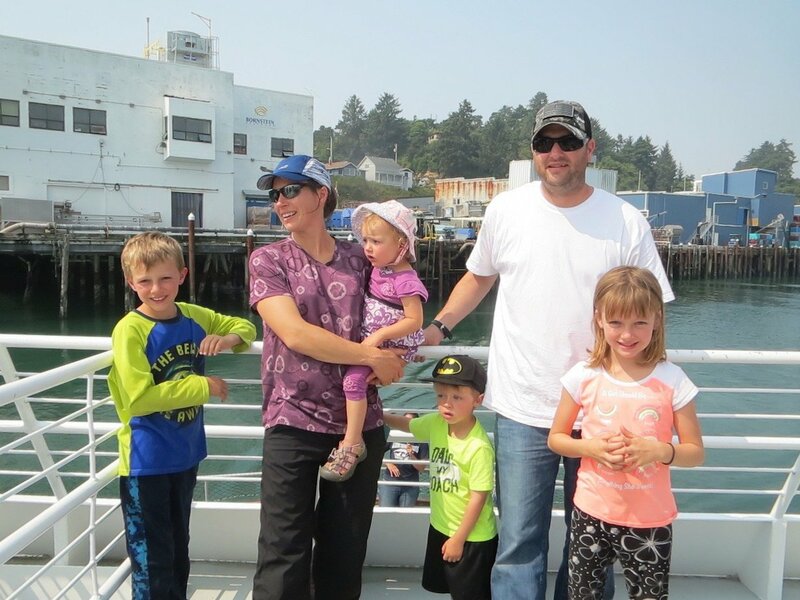 Meet our family of 6 and find out more about where and how we travel.